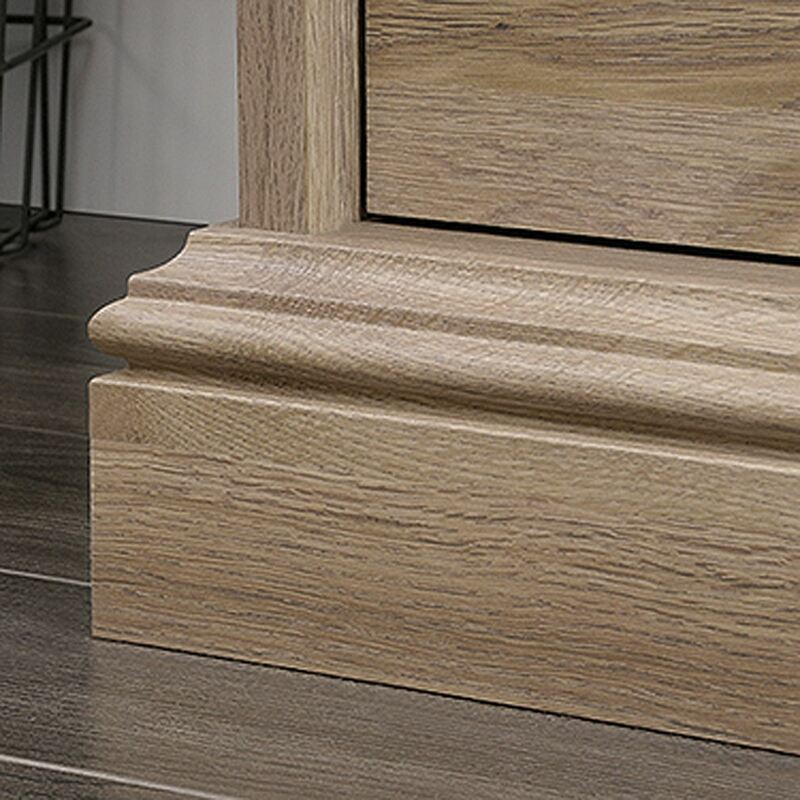 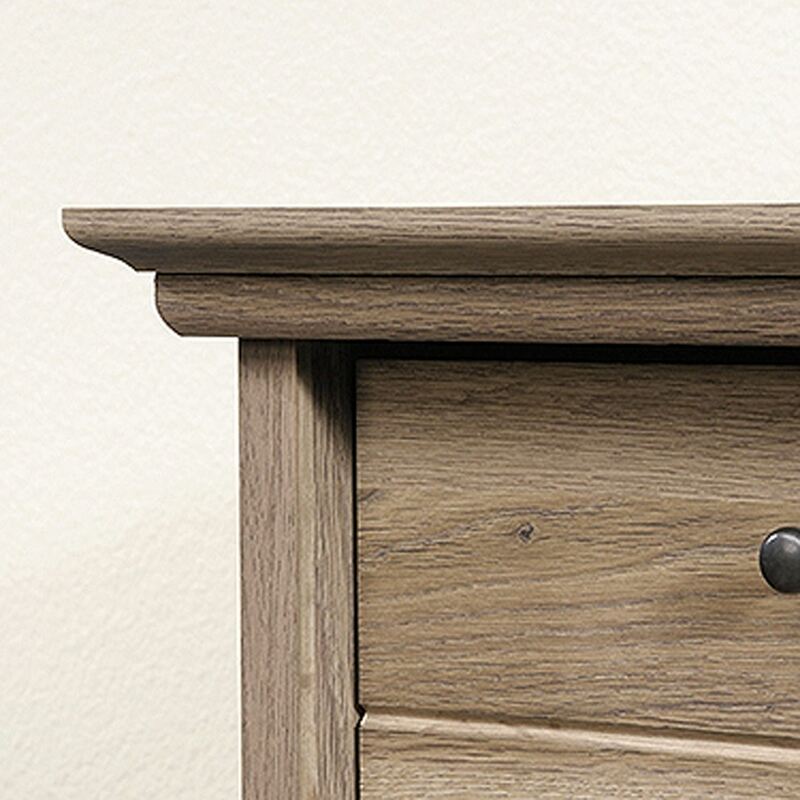 Barrister Lane 3-Drawer Chest Salt Oak By Sauder. 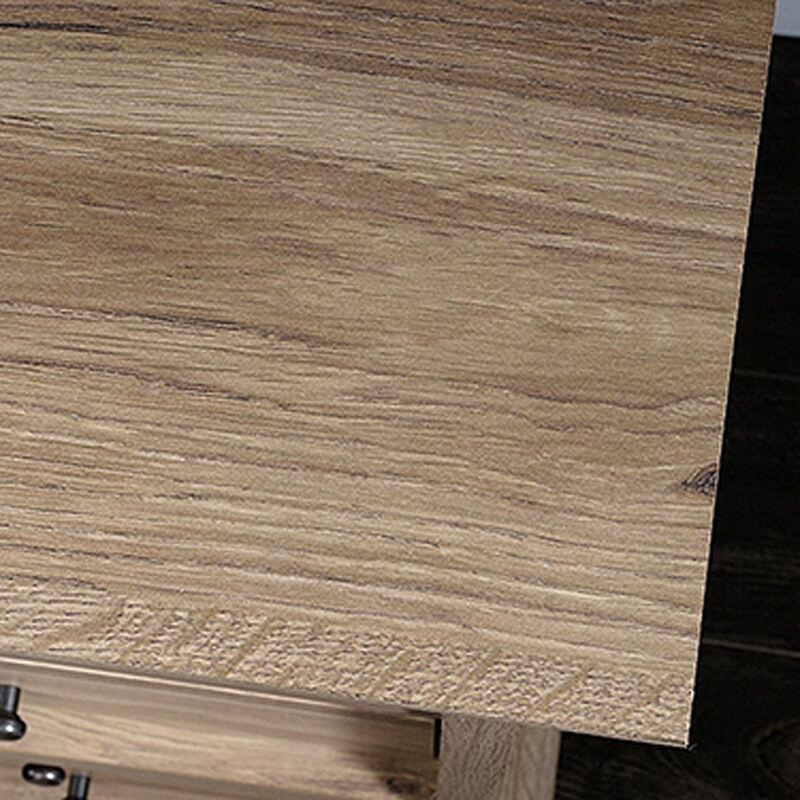 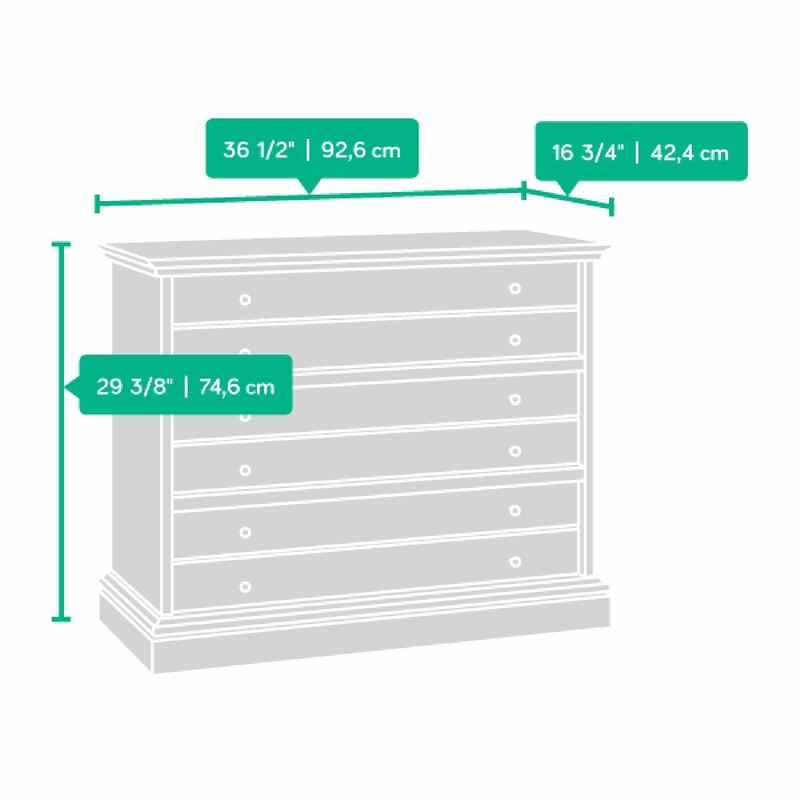 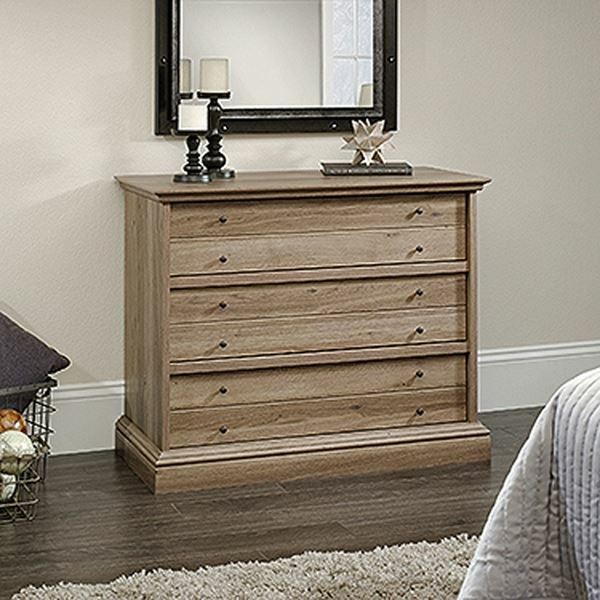 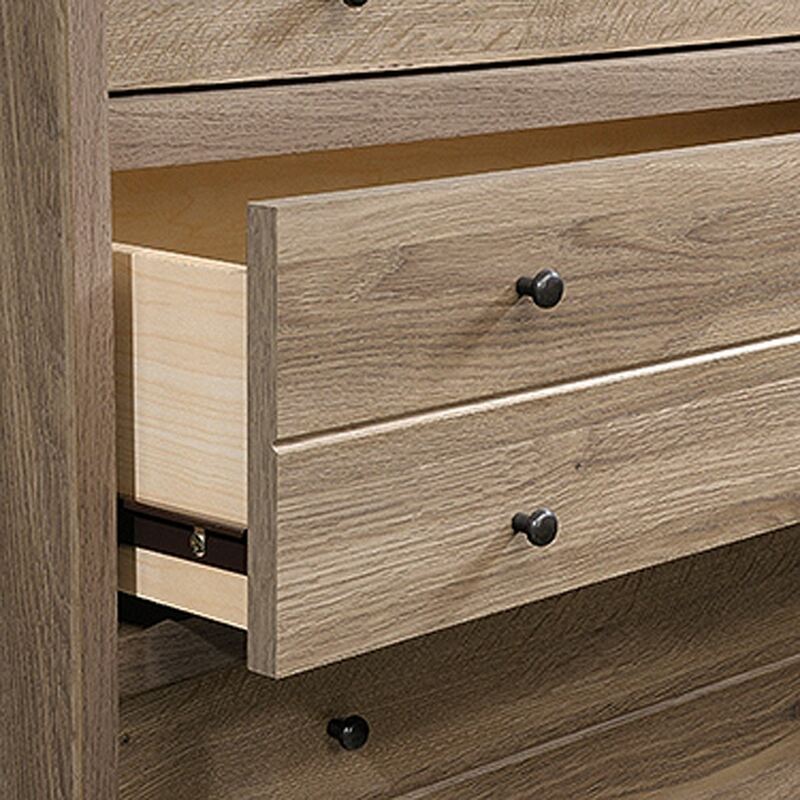 This 3-drawer dresser will incorporate seamlessly into any decor. 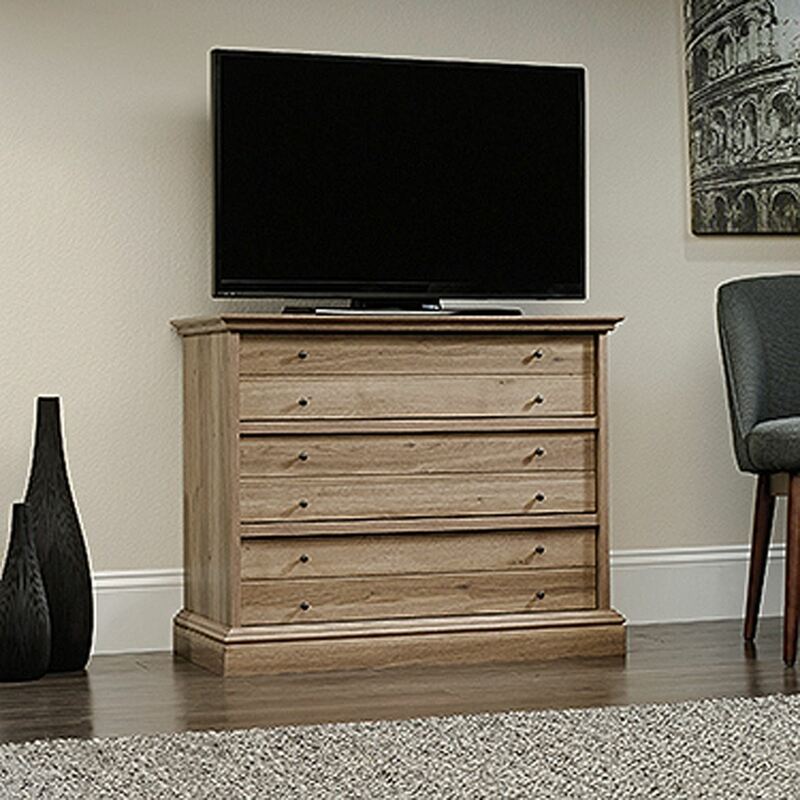 Accommodates up to a 40-Inch TV weighing 50 lbs.